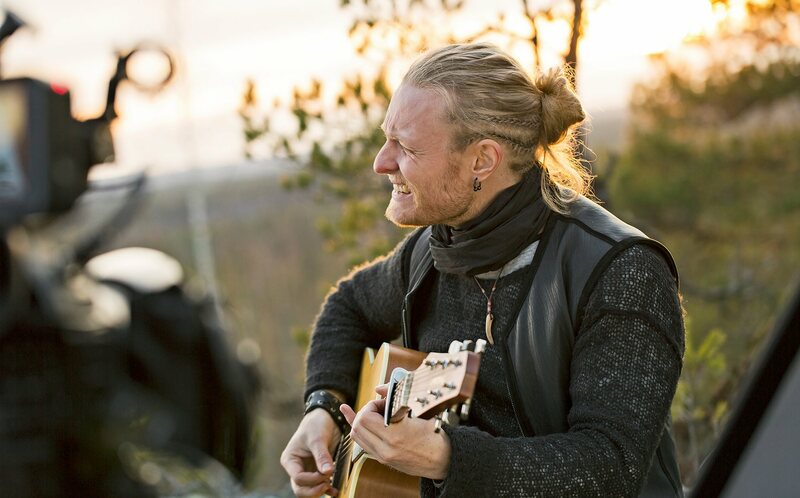 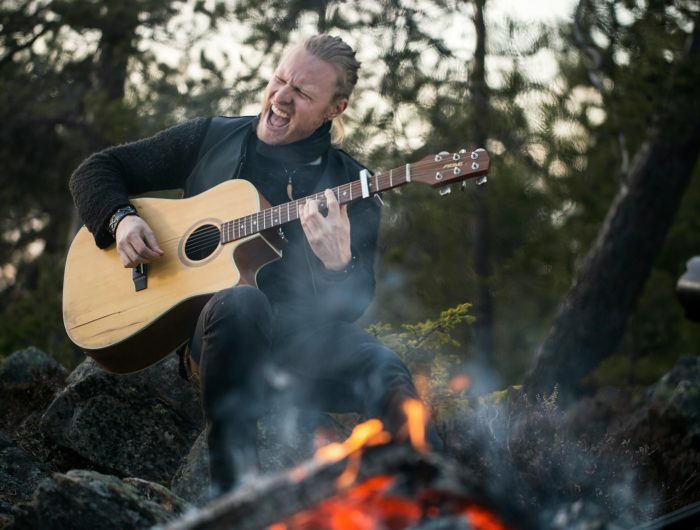 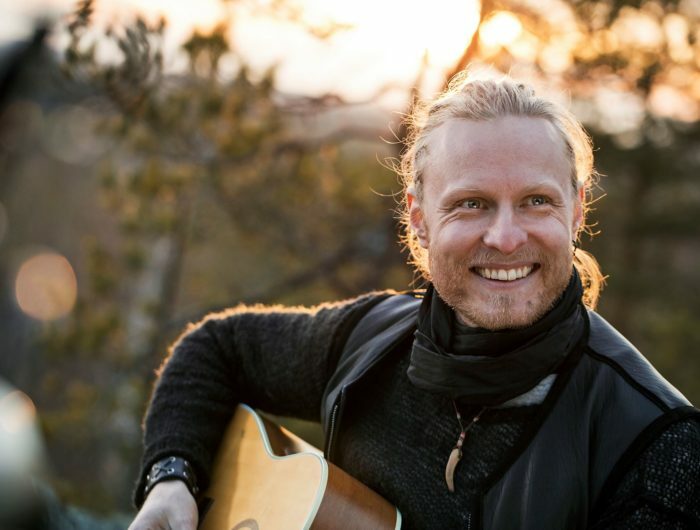 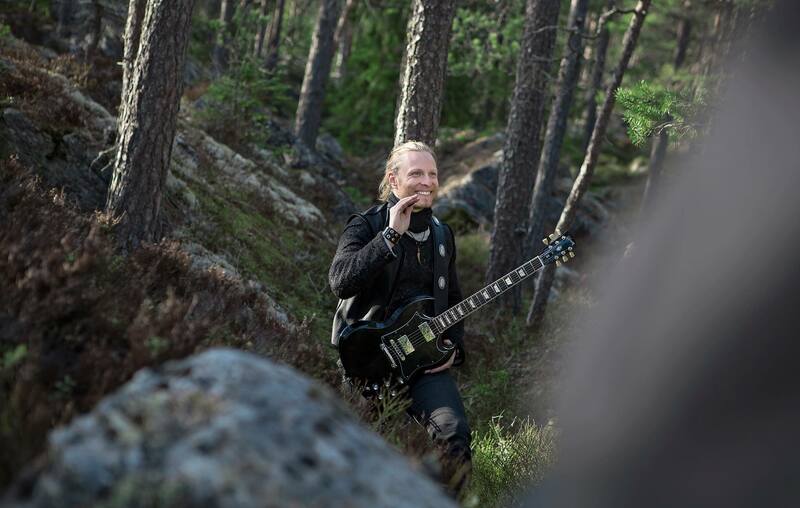 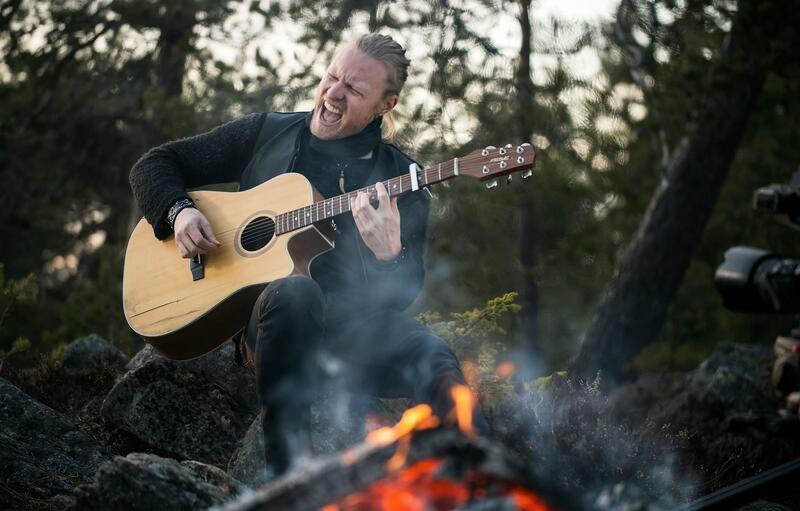 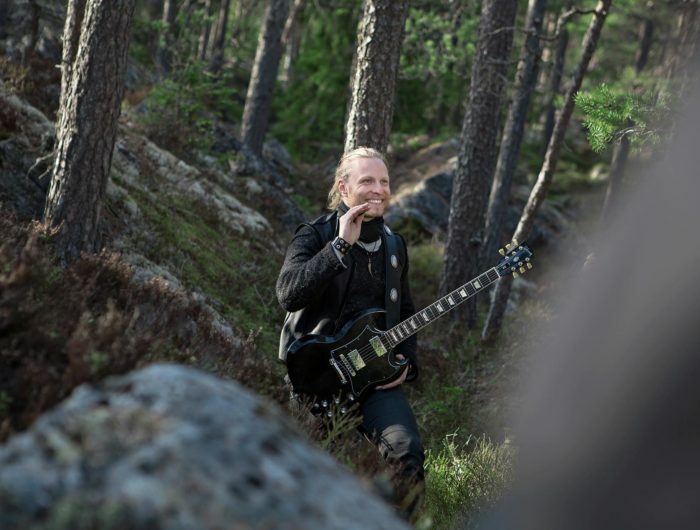 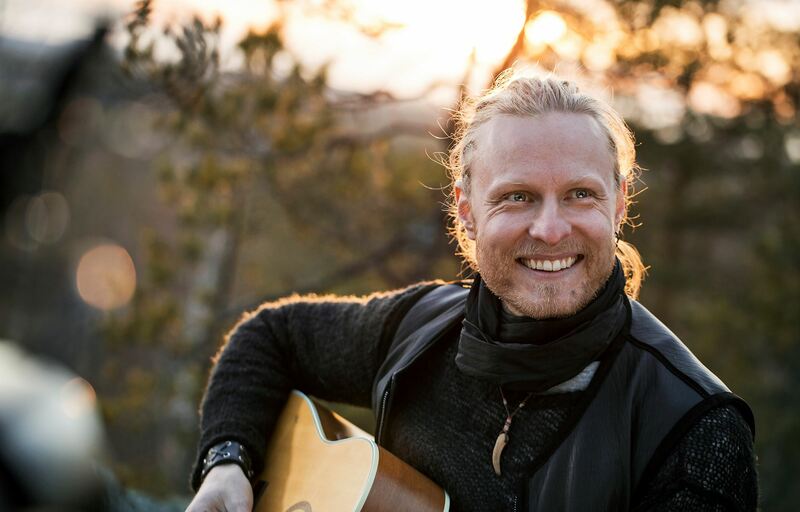 Tobias Tåg is the frontman of the instrumental epic world music band called Thoby Loth. 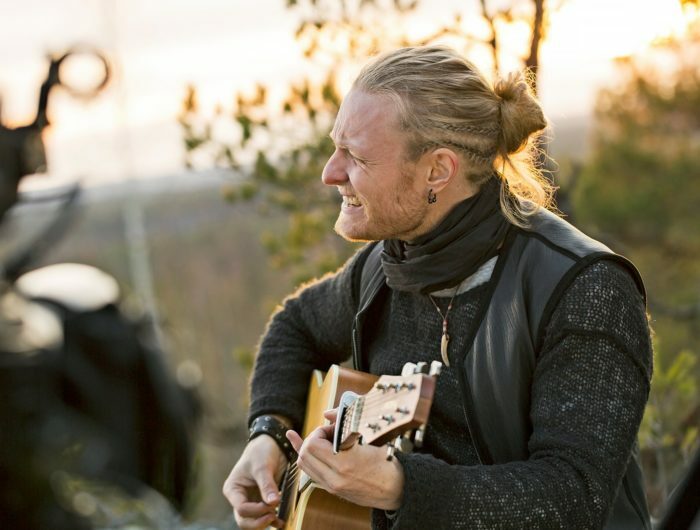 ”When the heart calls” was his first song as a solo artist taken from his debut EP ”Green Shadow”. 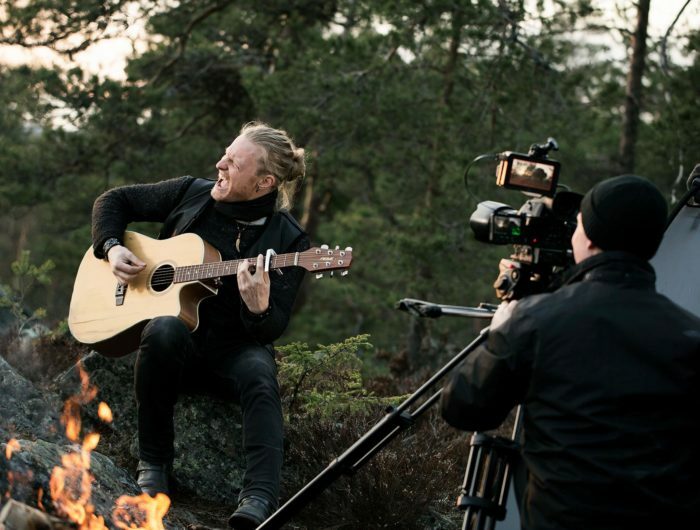 This was also the first time he sang on an officially released track. 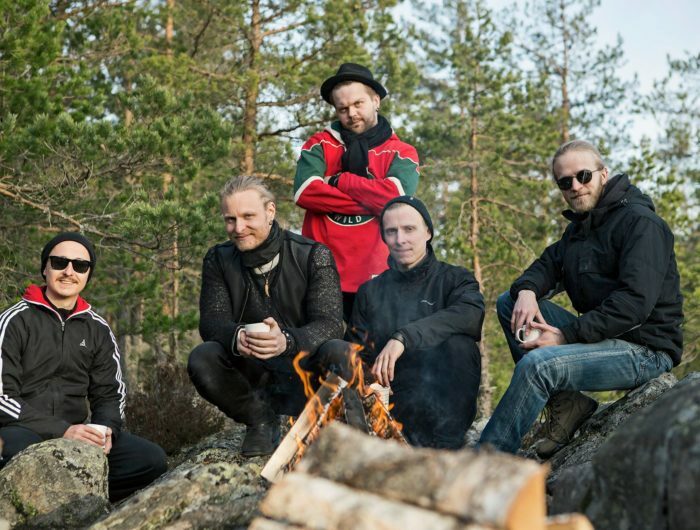 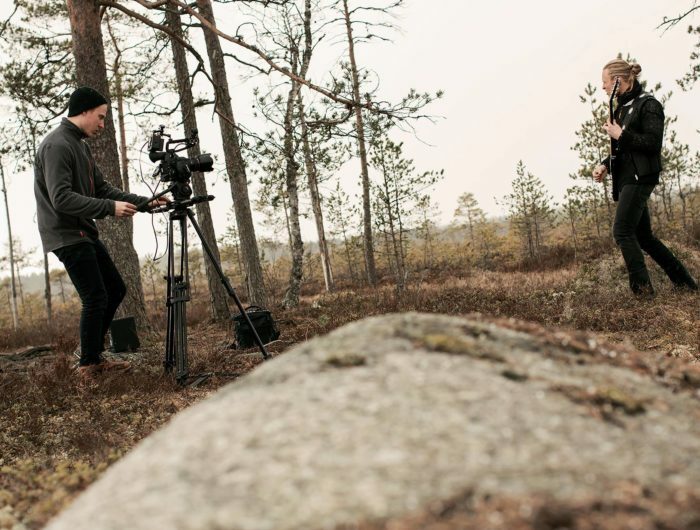 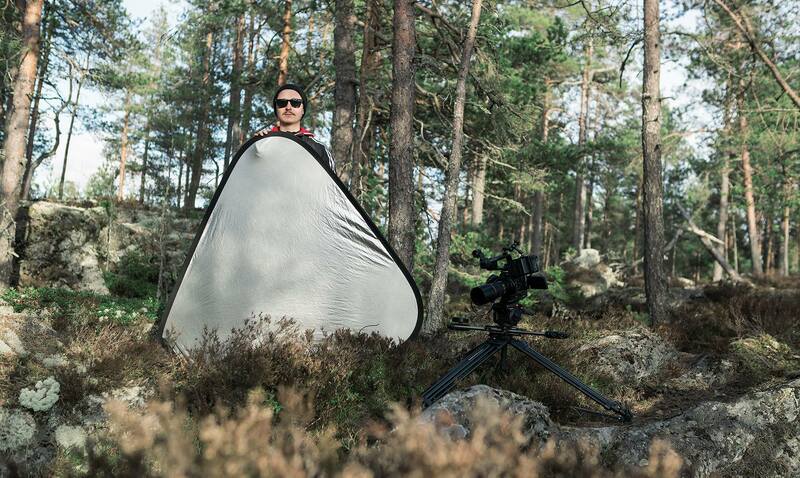 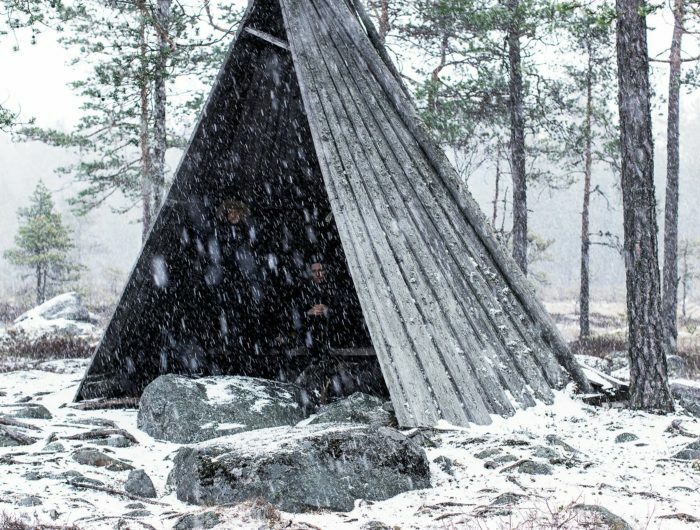 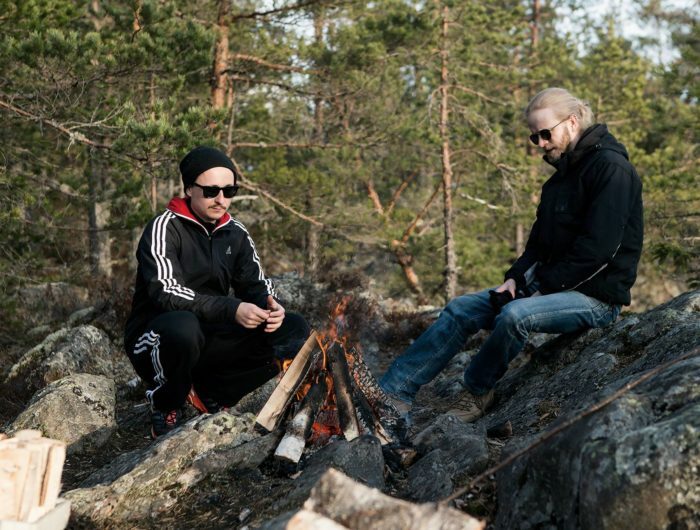 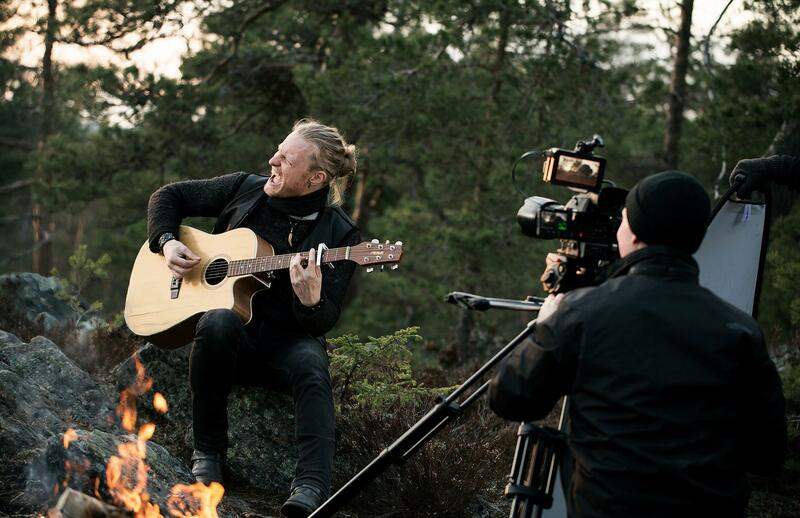 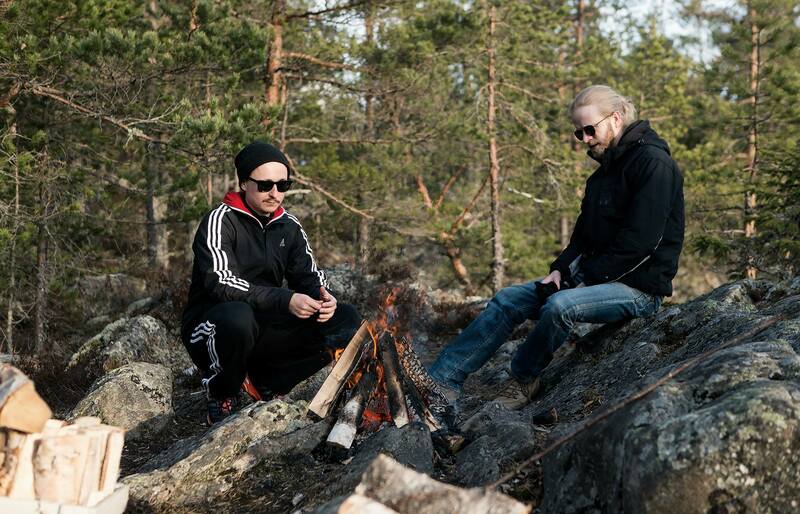 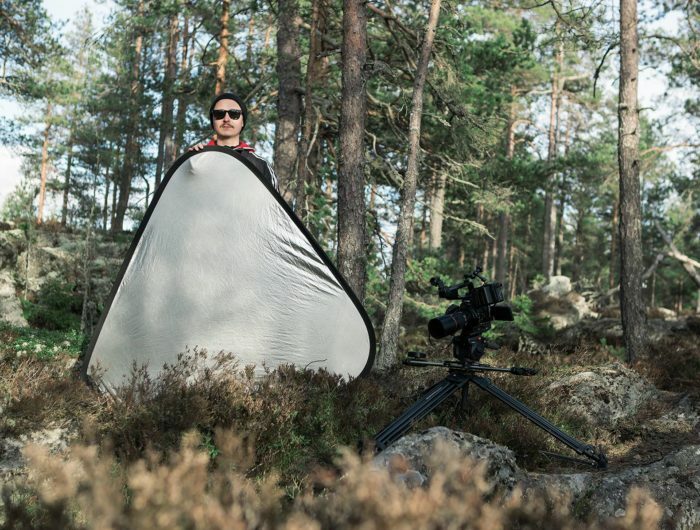 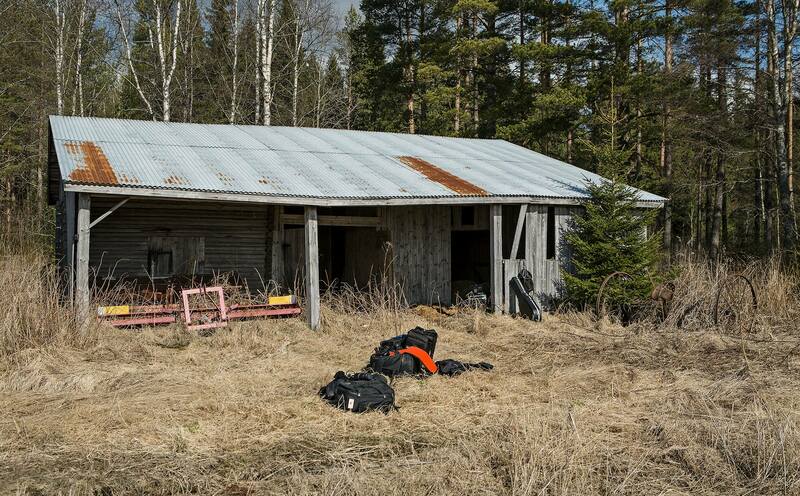 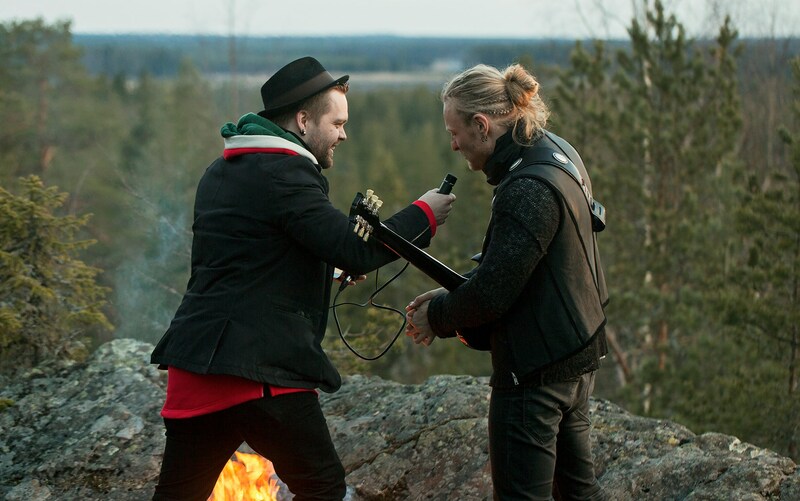 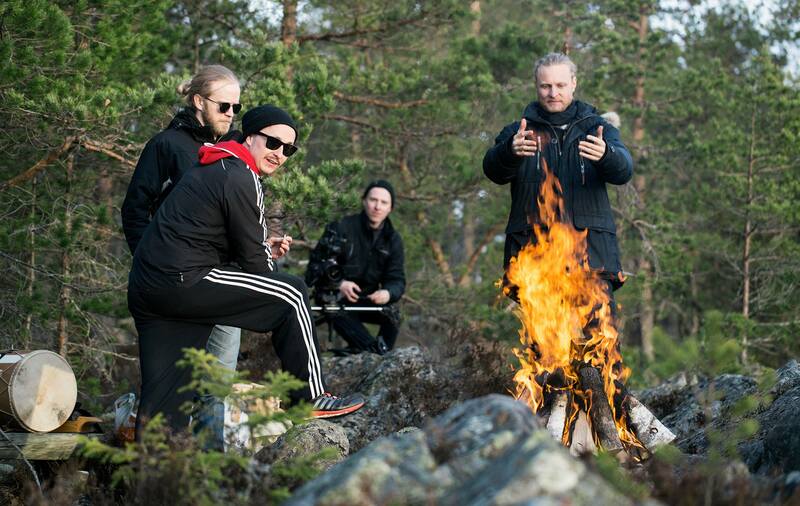 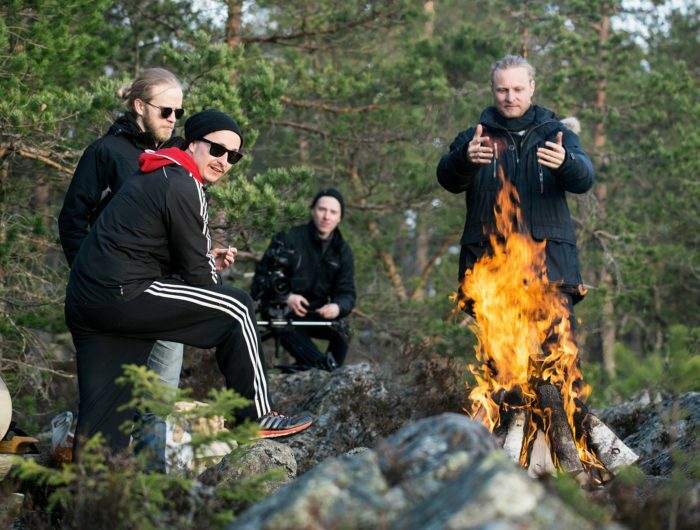 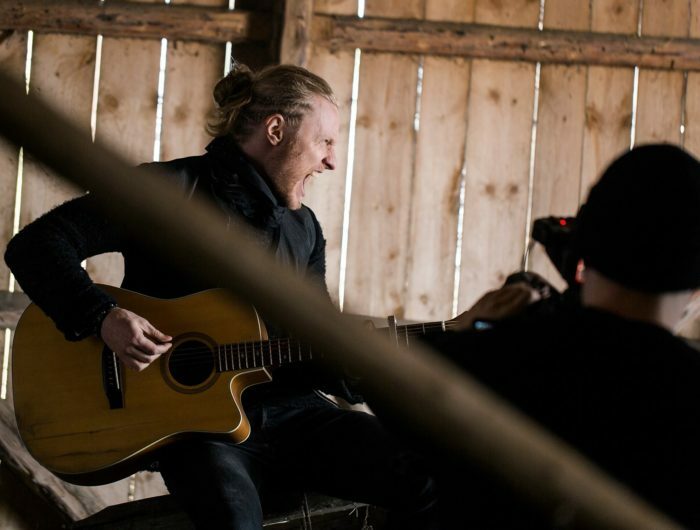 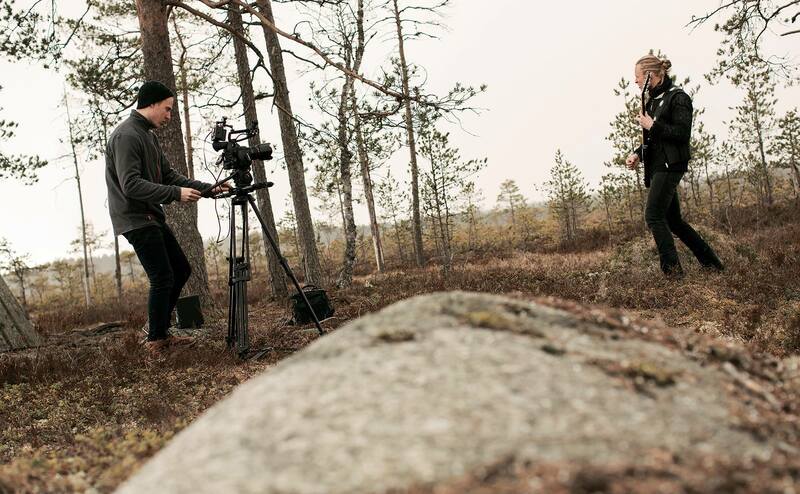 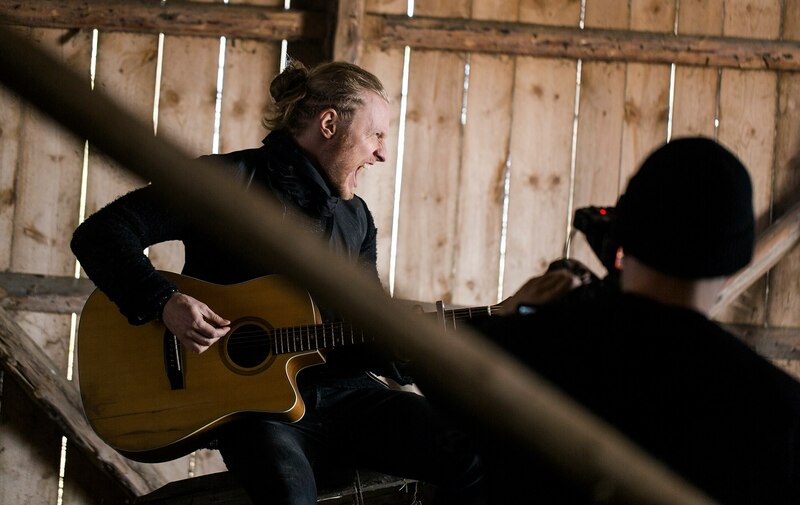 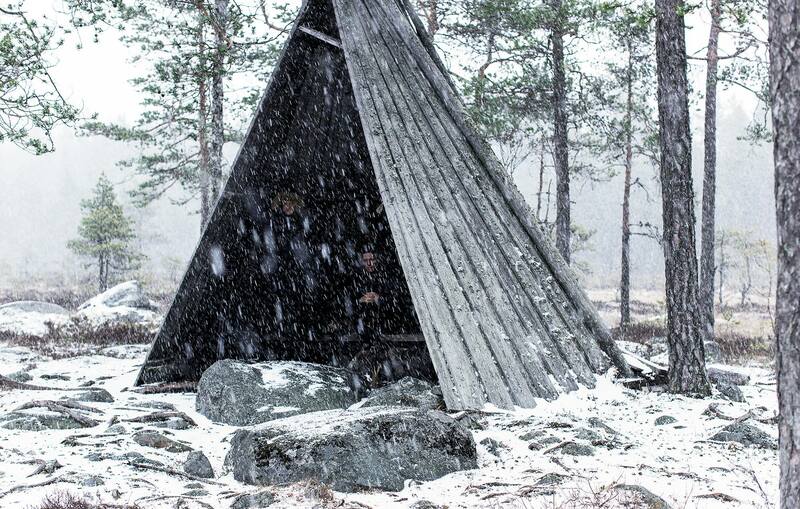 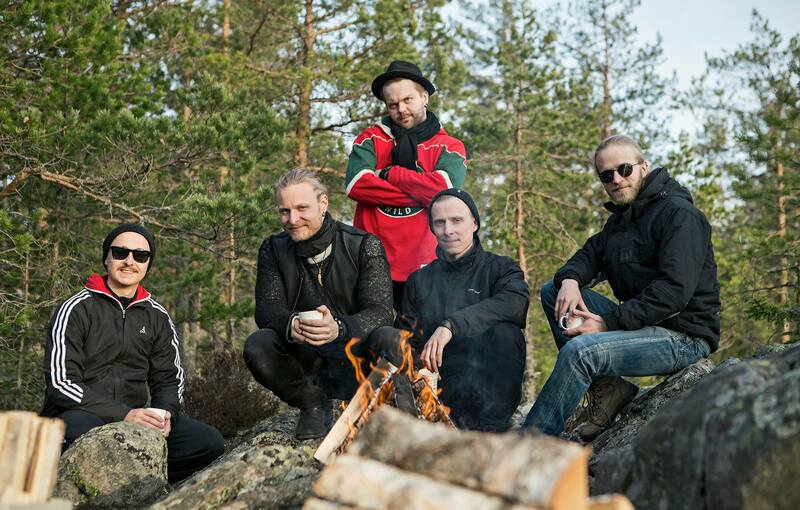 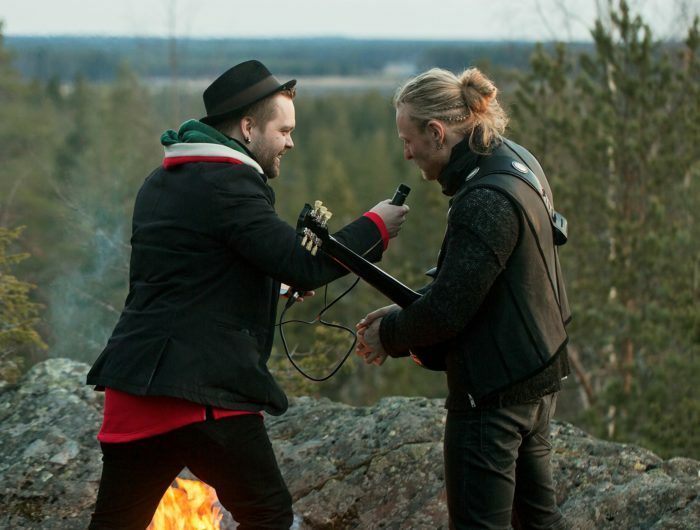 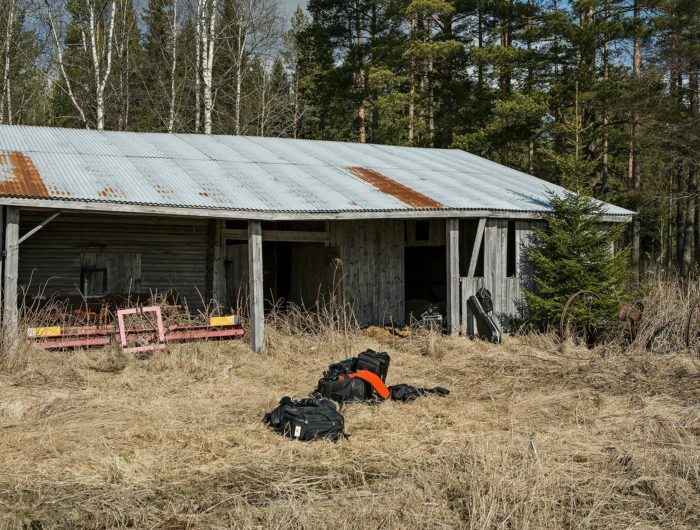 The video was shot during two days in the vast landscapes of Ostrobothnia in the western parts of Finland. 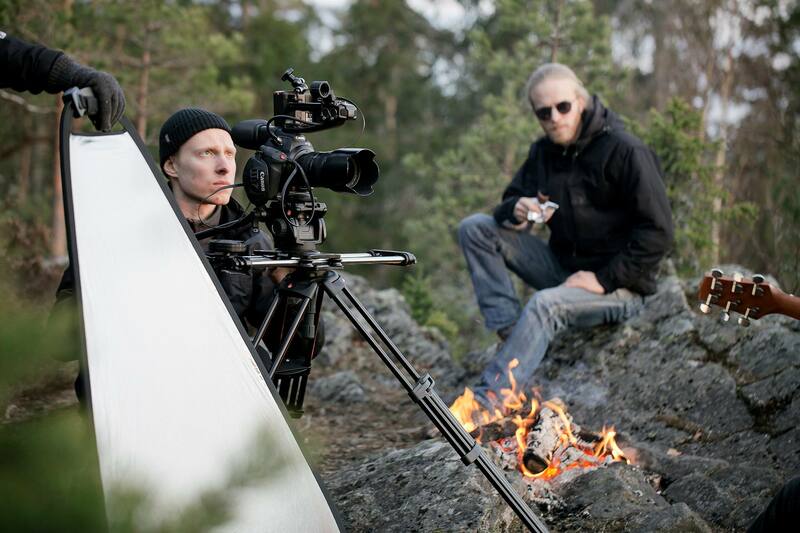 With this production we also released the first episode of our Eva Lingon podcast.